Truth in beer advertising has become a hot legal topic over the past couple years. Primarily, these lawsuits revolve around “foreign” or “imported” beers that are actually made in the United States. Last year, Anheuser-Busch InBev settled two separate cases, one for Kirin and one for Becks, effectively admitting that the company had mislead drinkers into thinking the brands came from Japan and Germany respectively when both are now brewed here in America. As often happens with cases like this, another lawyer saw an opening to go after another “imported” brand, and now a lawsuit is pending over SABMiller’s claim that Foster’s is Australian, for beer or otherwise. But a new lawsuit brings an interesting new wrinkle to these kinds of cases, with an American beer brand being sued for not coming from the right part of America. 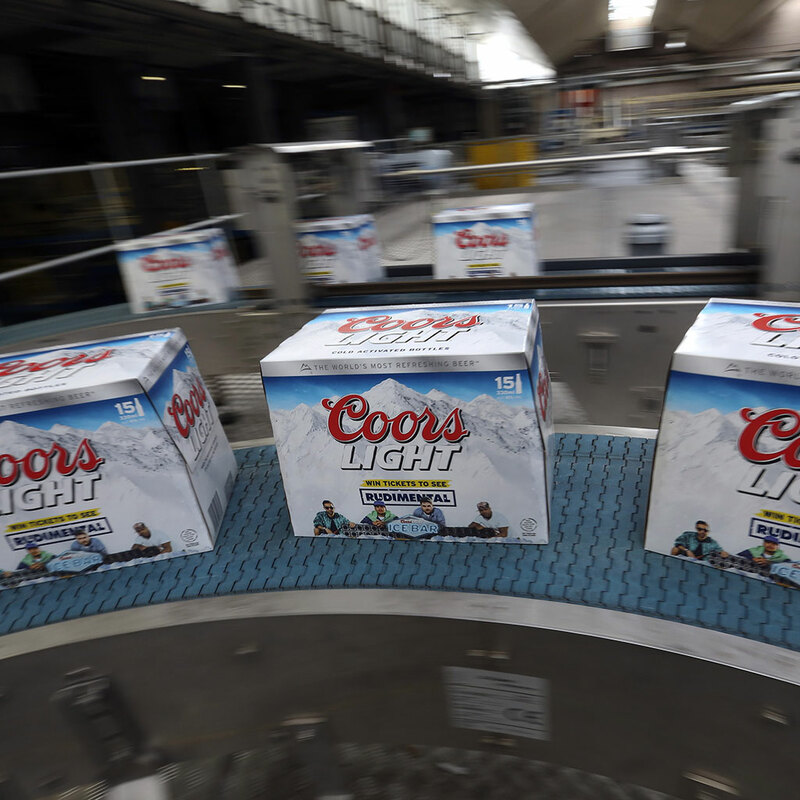 According to Courthouse News, a lawsuit has been filed in Florida alleging that MillerCoors deceptively marketed Coors Light, saying the beer is “brewed with pure Rocky Mountain spring water” when, in fact, Coors Light is often brewed at facilities nowhere near the Rocky Mountains. The class action suit claims that though Coors still operates a brewery in Colorado, “it is no longer the sole origin of the Coors brand of beers ... Defendants now brew Coors Light in various breweries located throughout the United States but nowhere near the Rocky Mountains,” reads a document quoted by Courthouse. Despite this, however, the plaintiff argues that the brand still prominently features the mountains in their advertising. “Based on this and other marketing by defendants, reasonable consumers believe that Coors Light sold in the U.S. through defendants is exclusively brewed in the Rockies, and not in other parts of the United States,” the plaintiff writes. Some of the slogans specifically cited include “Proudly brewed in the Rocky Mountain tradition,” “Our Mountain is brewing the World's most refreshing beer,” and “Born in the Rockies.” I’m no lawyer, but those all seem pretty ambiguous to me. Still, it’ll be interesting to see if a judge thinks that this is just some lawyer trying to cash in on a trend or a genuine problem for Coors.